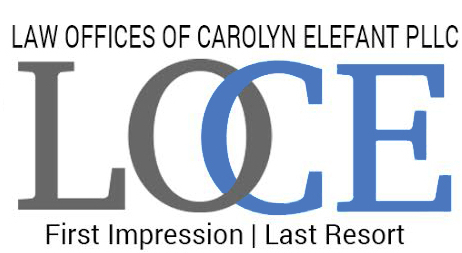 Founded in November 1993, the Law Offices of Carolyn Elefant PLLC (LOCE) has been at the forefront of wholesale and retail electric competition, emergence of organized markets, renewable energy development, transmission planning initiatives, the birth of Utility 2.0, Clean Power Plan initiatives and natural gas pipeline infrastructure expansion. After more than two decades in business, our mission remains the same: to provide value-based, top-notch legal services to individuals and companies doing business in, or impacted by the energy industry. LOCE operates a Law Firm 3.0 practice that seamlessly integrates technology to coordinate complex, multi-party projects and customize each client’s experience. In the energy industry which is traditionally dominated by large firms, a woman-owned micro-firm is a rarity. 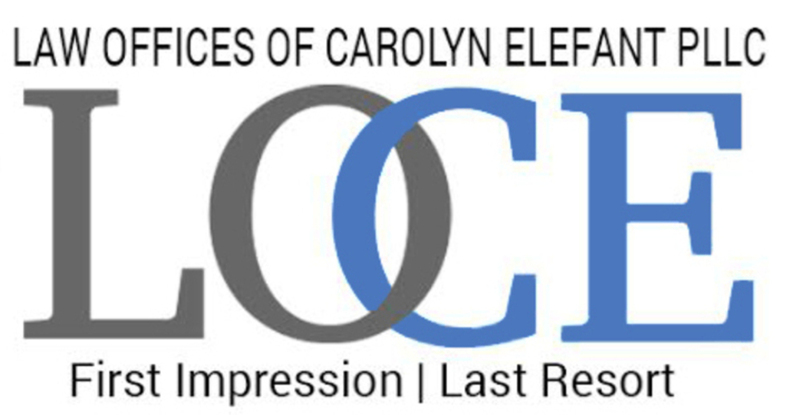 Yet LOCE continues to flourish because of our commitment to excellence and superior client service, combined with good old fashioned doggedness. Physically, LOCE is located in Washington D.C. with in outpost in Bethesda, Maryland — in close proximity federal and state agencies and courts throughout the District and Baltimore that many of our clients deal with regularly. Through state of the art technology and affiliations with lawyers across the country, LOCE has the ability to handle cases anywhere in the nation.